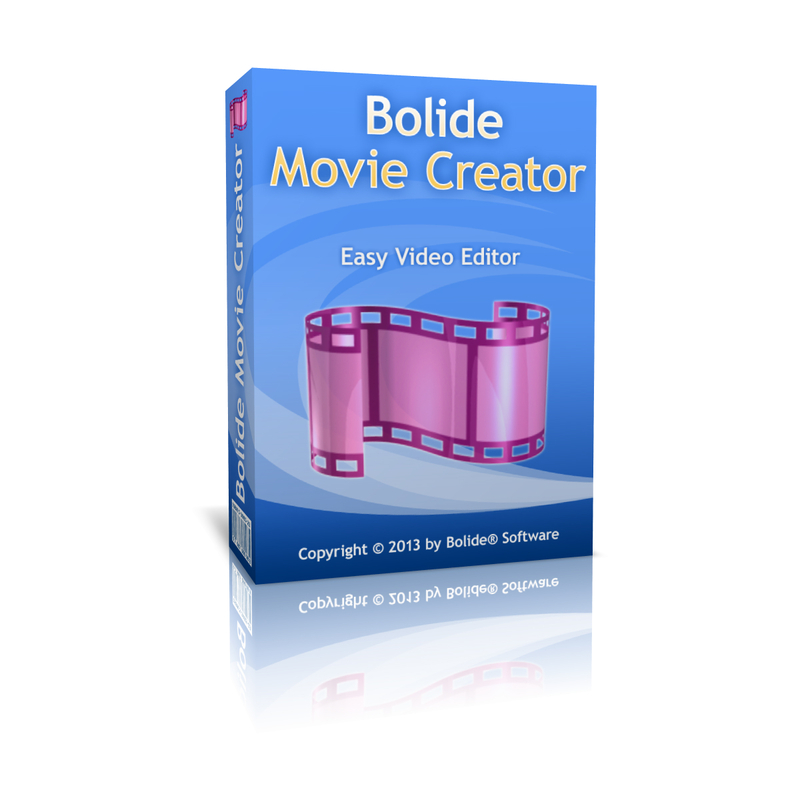 Movavi Video Editor 15 gives you all the necessary tools for making your own movies. Upload your home video, cut unnecessary parts, join the fragments with stylish transitions, enhance video quality, apply filters and effects, add music, titles and more! Besides, you don’t need any special skills to work with Movavi Video Editor – the program’s interface is intuitive and easy to master. 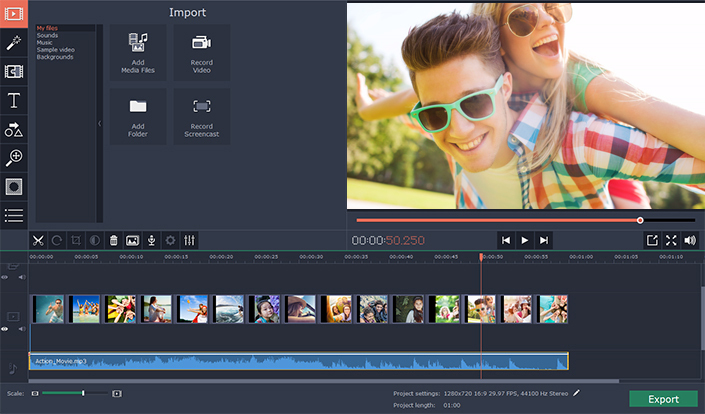 Movavi Video Editor supports most popular video and audio formats. Plus, with our video editing software, you can import graphics into your videos. Capture video from DV camera and TV-tuner, add MPEG-2 TS and AVCHD video from the camcorder, use family videos stored on VHS cassettes. Easily expand your soundtrack with do-it-yourself audio recordings using a microphone, synthesizer, electric guitar, or any other sound card input. Movavi Video Editor’s handy filters and special effects will improve the quality of your video clips or give a new perspective to a familiar image. With Chroma key effect, walking on water and visiting Baden-Baden is possible in your home videos! 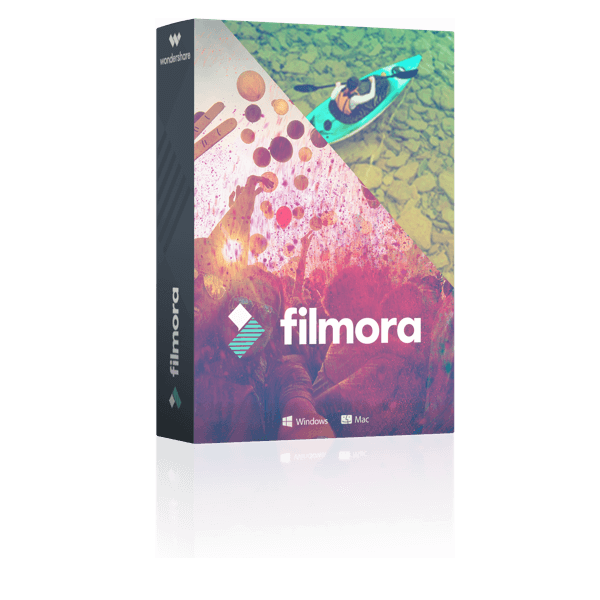 Our video editing software features convenient automatic filters and dozens of customizable presets to streamline the process of applying filters and effects. As you add video or audio or work on transitions, effects, and titles, Movavi Video Editor continues to render your project in the background. Create a stunning slideshow in just a couple of clicks. Liven up your photo gallery with soundtracks and stylish transitions! 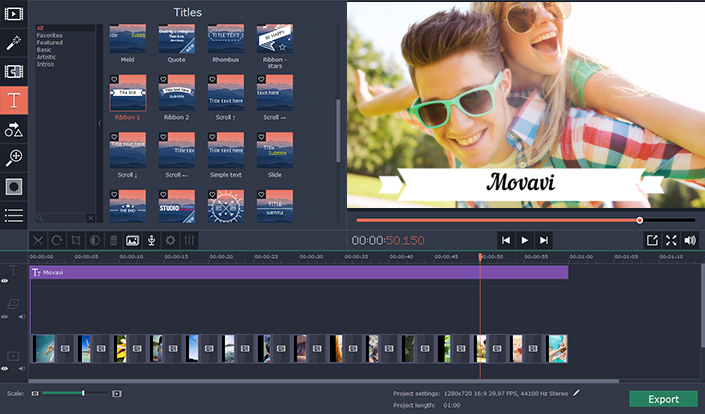 Movavi Video Editor lets you arrange the images on the timeline, choose your transitions and soundtrack – and hey presto! A unique holiday report is ready for presentation. You can even interweave images with video footage! Edit video then save it to any popular format, transfer it to a portable device, or burn it to DVD. Movavi Video Editor gives you a variety of available video formats in which to save your video. 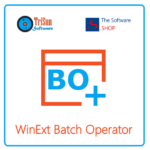 You can edit videos and then customize the format settings for optimum results, or use the ready-made presets in the video editing software to save your videos for any popular media player. Export videos from our video editing program to your mobile device – just choose your device from the list and click ‘Save’! Work quickly and efficiently with Their video editing software! When adding HD video, Movavi Video Editor generates a special smaller video file so your editing is faster and smoother because you’re not working with the oversized original video file. While video editing is fun, it can also cause eyestrain if you’re struggling to identify sequences from small thumbnails. Now you can change the size of the timeline thumbnails for the clip you’re working with. New Multi-Track Timeline. Add new tracks and re-order them any way you like; place clips anywhere on a track; experience new compact design. Fast Track HD Acceleration. Edit large Full HD videos with no freezing or lagging. Updated Montage Wizard. Create videos with one of five themes, using specific music, titles, and transitions; add opening and end titles. Guide Lines. Titles, stickers, Crop, Pan & Zoom, and other tools are now easier to work with, thanks to guide lines in the preview screen. Portable Projects. Save your video project on a flash memory card so you can continue working on it on another computer. 160+ special effects are included to whet your creative appetite! Use the adjustable Equalizer with more than 20 presets for different music styles: Jazz, Rock, Electronic, etc. Apply creative audio effects like Robot, Telephone, Radio, etc. Not sure if Movavi Video Editor does what you need? Try it out now. Please feel free to download Movavi Video Editor for Windows PC here. This Video Editor by Movavi has been tested professionally and we are assured that no viruses, Trojans, adware or malware contained. Movavi Video Editor retails for $39.95, But, on our website, The Software Shop, you can save on your purchase of its license key with a discount coupon code. This offer is available for a limited time! For commercial purposes in a business environment. Movavi Video Editor PARTNER EDITION Activation Key Giveaway is unavailable now for a limited time! 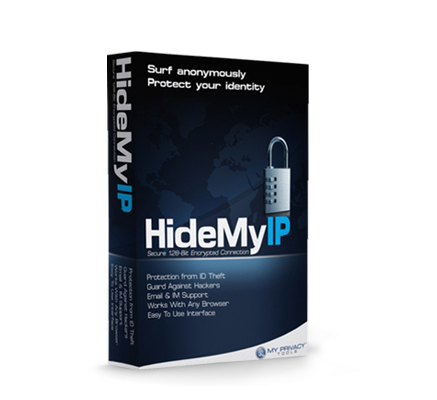 Get Free Movavi Video Editor PARTNER EDITION Activation Key! *The partner edition license does not support for free updates/upgrades.Also, This version doesn't support to import MPEG-2 files, and burn Blu-ray and DVD directly. 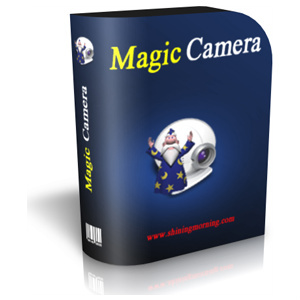 Thanks for reading Movavi Video Editor 15 review & enjoy the discount coupon. Please Report if Movavi Video Editor 15 Discount Coupon/Giveaway has a problem such as expired, broken link, sold out, etc.